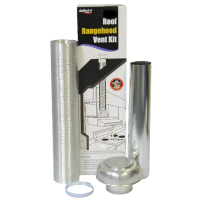 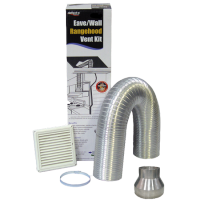 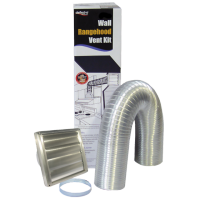 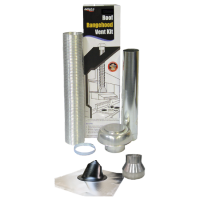 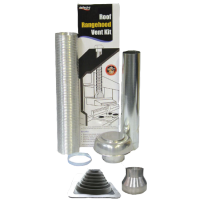 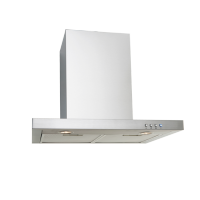 In order to keep your kitchen free of grease, steam and cooking fumes a rangehood is needed. 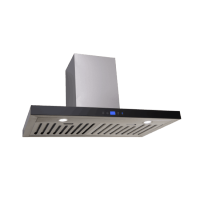 However, they don’t always complement the design of a kitchen. 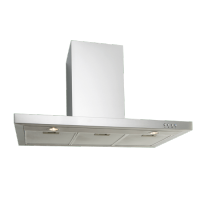 They can often be intrusive and overpowering, which is why when choosing a rangehood, you should consider how it will affect the overall kitchen design. 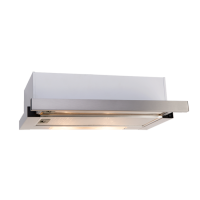 At Ross’s Discount Home Centre, we offer a range of rangehoods which offer both a functional and complementary element to your kitchen design. 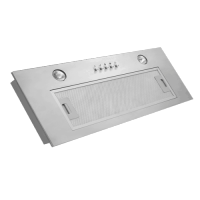 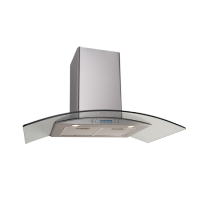 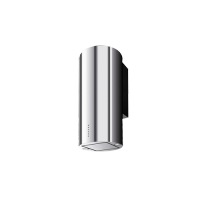 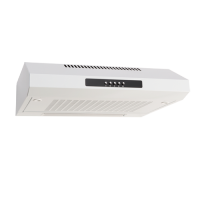 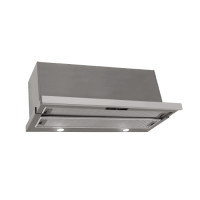 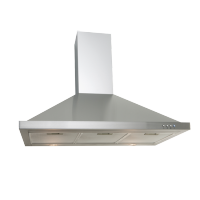 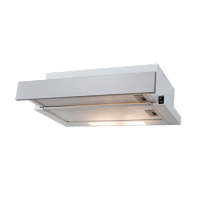 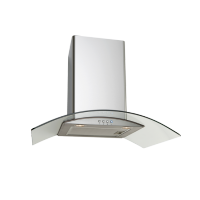 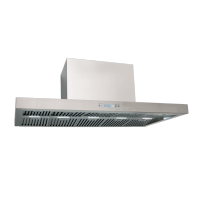 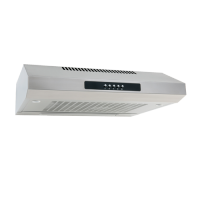 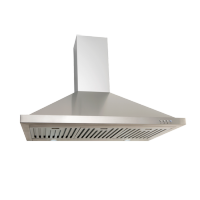 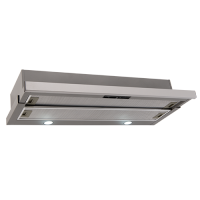 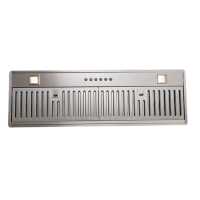 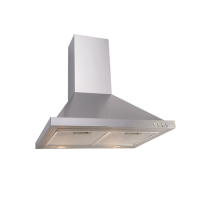 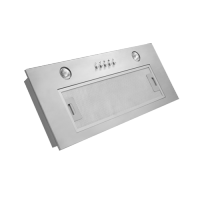 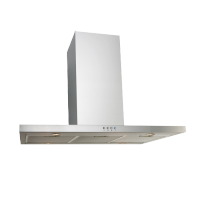 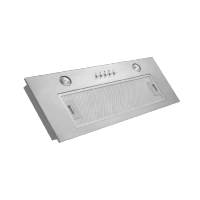 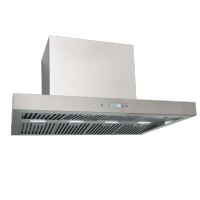 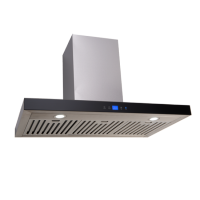 Or varied range includes stainless steel, glass, under-mount, slide-out, front-vended, fixed and canopy rangehoods – you’re bound to find the perfect rangehood to complete your kitchen without it taking away from the aesthetics.